The European Space Agency (ESA) and Chinese Academy of Sciences (CAS) have announced a partnership to launch a robotic space mission that will lift off by 2021. Both programs will share proposals and development duties equally, as each proposal must be signed by a lead investigator from Europe and in China. Proposals are due in March, peer review begins in April, and mission selection is scheduled to occur before the end of the year. 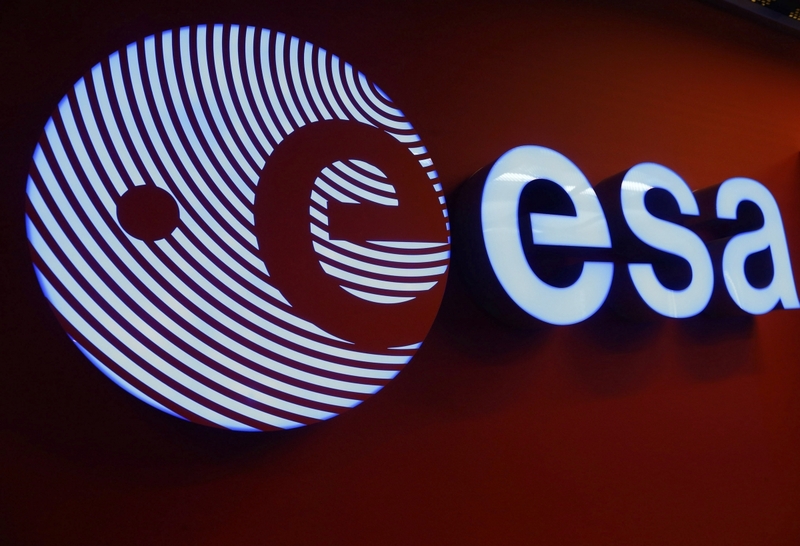 "The goal of the present Call is to define a scientific space mission to be implemented by ESA and CAS as a cooperative endeavor between the European and Chinese scientific communities," the ESA recently said in a statement. "The mission selected as an outcome of the present Joint Call will follow a collaborative approach through all the phases: study, definition, implementation, operations and scientific exploitation." China has an ambitious space program, and will benefit from working with the ESA - current political situations have made it difficult to try to work with NASA, however.